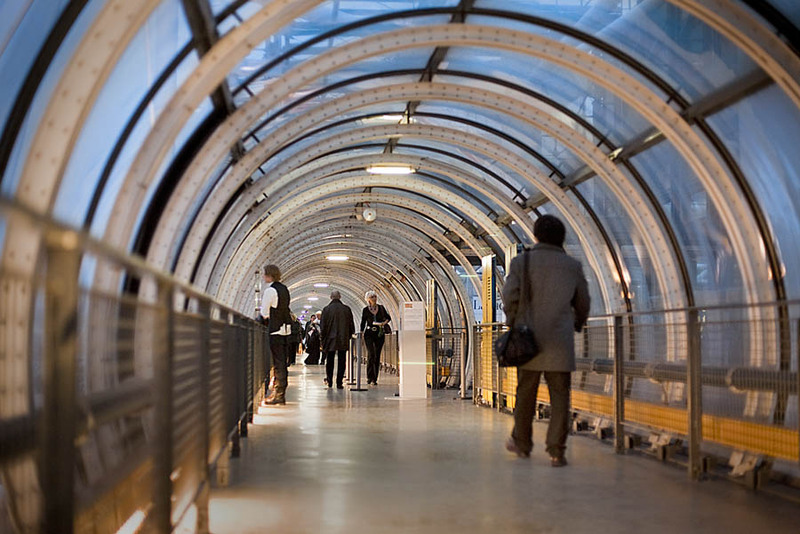 The tube corridor going to roof restaurant in Beauboug museum, Paris. We are back in Lyon, France. We drove all the way from Turkey to France through Italy and spend new years eve in Bologna roughly half way. And at last,our furniture arrived last week by sea container and after some work to sort things out, we are nearly all set with office PC up and running. As part of our french comeback, we went to Paris for a week end 2 weeks ago. The weather was quite rainy, but we did a couple of walks in the city center including a tour of Beaubourg modern art museum.